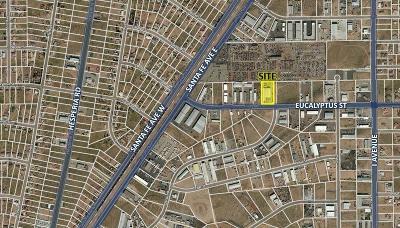 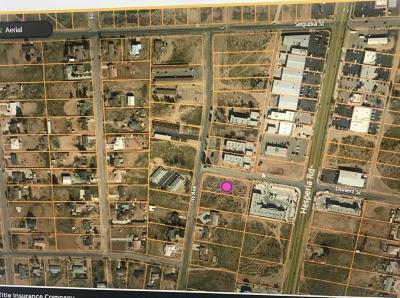 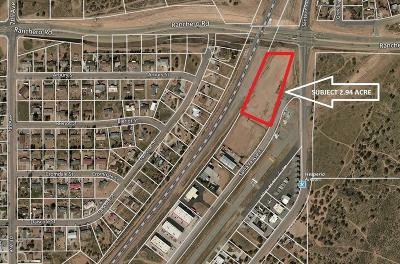 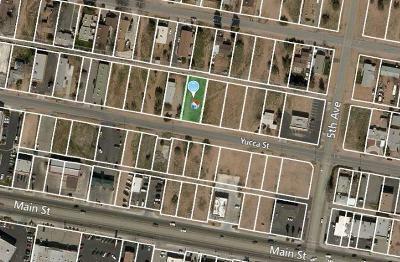 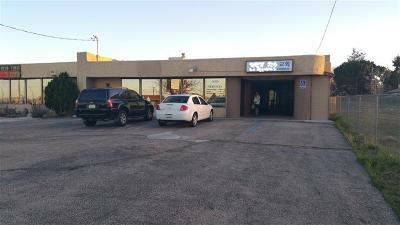 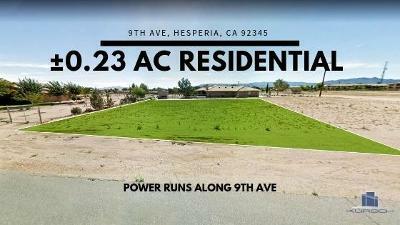 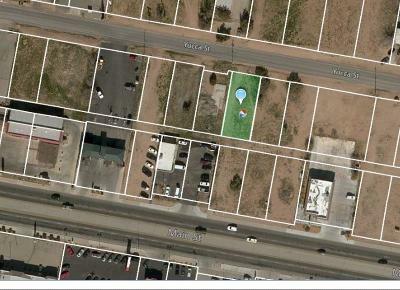 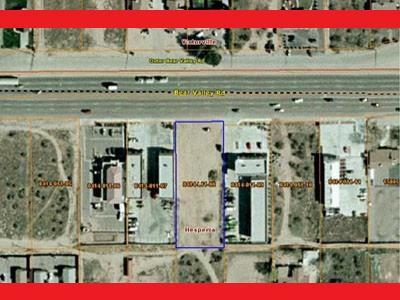 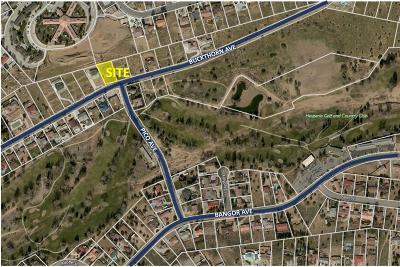 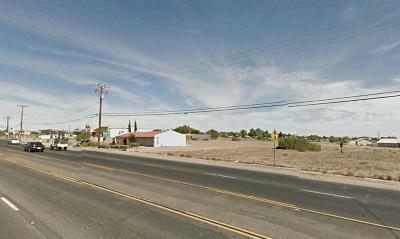 Search Land for Sale in Hesperia CA. 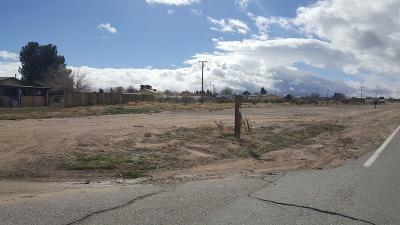 Find Lots, Raw Land, Acreage, Rural Lots, and more on LandCore Realty (760) 952-2345. 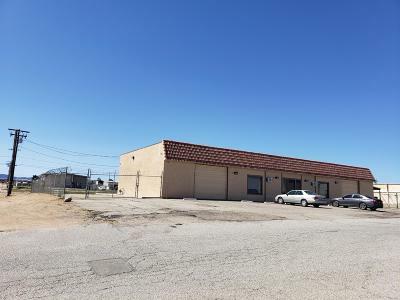 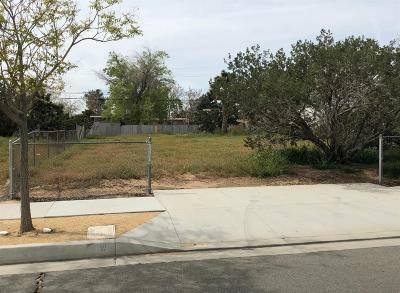 Included are Undeveloped Land, Commercial Land, Land Parcels, Tracts, Residential Land, Agriculture Land, Commercial Buildings, and all Real Estate Vacant Land types in Hesperia located in San Bernardino County California. 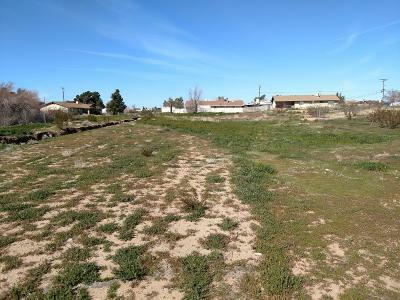 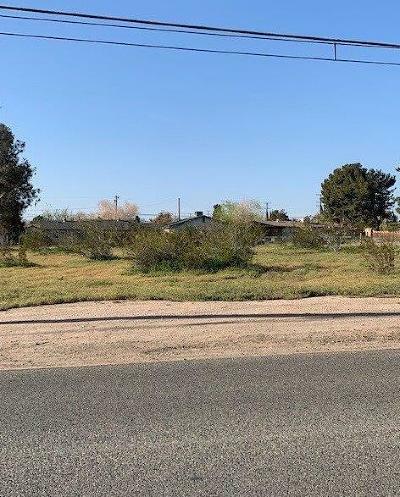 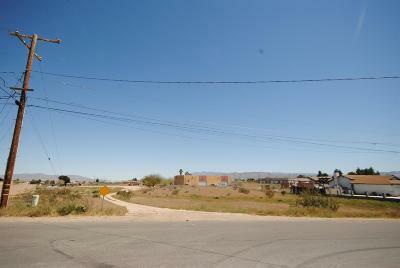 The above Real Estate Land Listings include Raw Land for Sale in Hesperia located in San Bernardino County California. 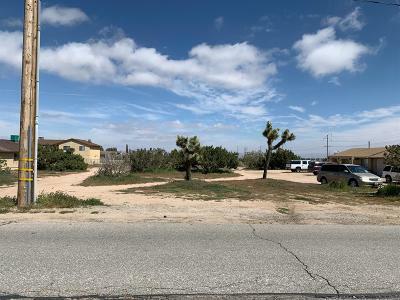 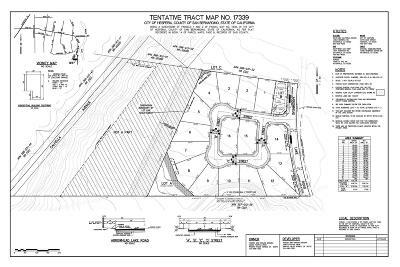 Properties include Lots, Acreage, Land Parcels, Rural Lots, Undeveloped Land, Tracts, Commercial Land, Residential Land, Commercial Buildings, Agriculture Land, and all related Real Estate Vacant Land types in Hesperia, provided to you by LandCore Realty (760) 952-2345. 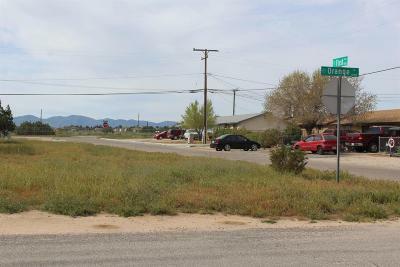 Hesperia is a city in San Bernardino County, California, located 35 miles north of downtown San Bernardino in Victor Valley. 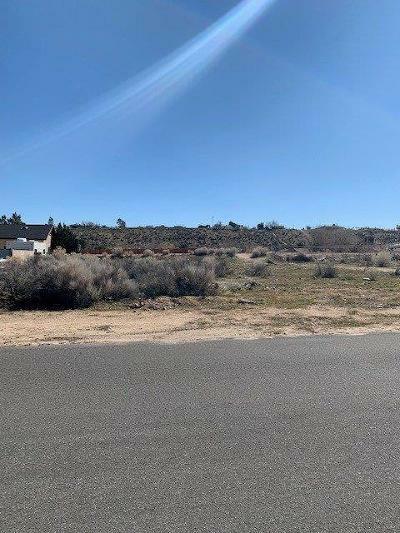 This portion of the Mojave Desert is known as the High Desert.